We *live* for helpful hacks, especially where high heels are involved. Seriously, we won't think twice about trying something out, if it means we can walk more comfortably in heels. So when we came across this tip proposed by Kelly, who blogs at Alterations Needed, we just had to give it a go. 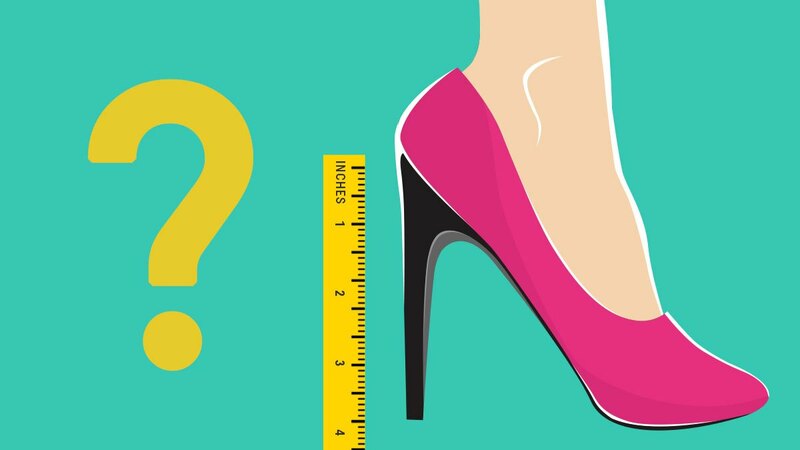 Watch the video below to learn how to get your ideal heel height!